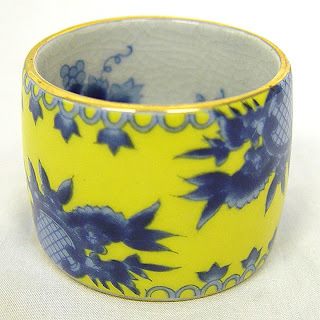 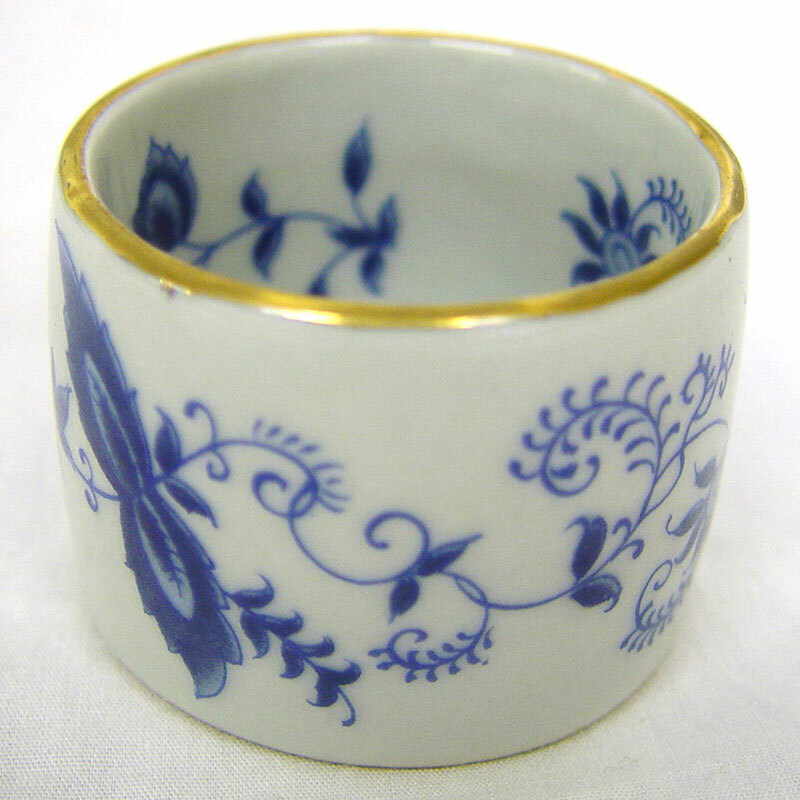 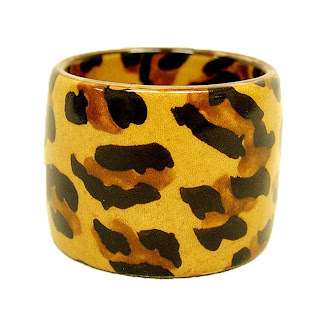 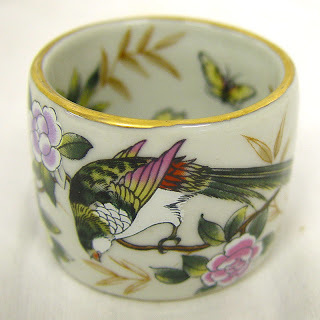 These porcelain napkin rings are around $20 for a set of four. A budget friendly way to add elegance and glamour to your table. I have to get the monkeys. 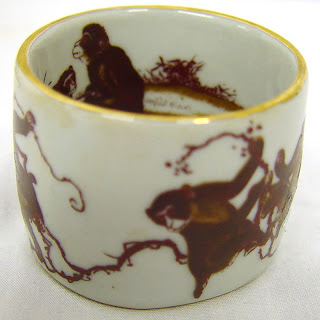 Wouldn't they be fabulous with any of those monkey place cards I posted on Monday?